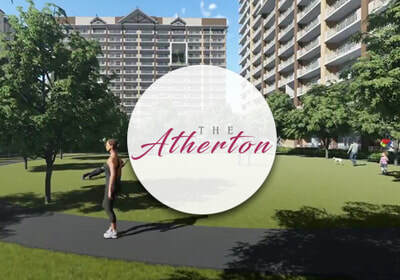 Featuring: The Atherton Relish that genuine and warm feeling of going home and living in South. 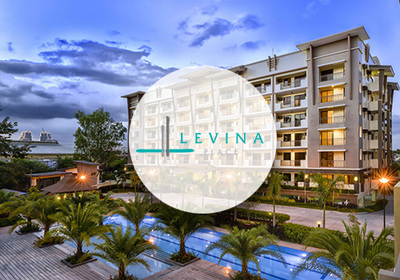 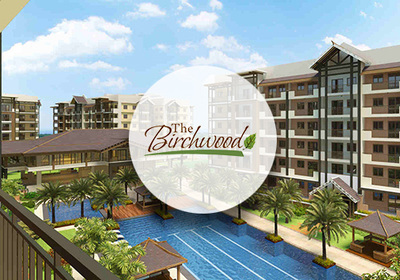 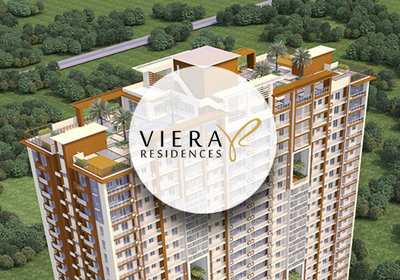 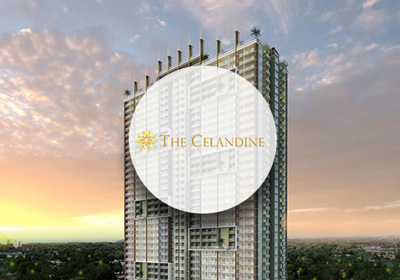 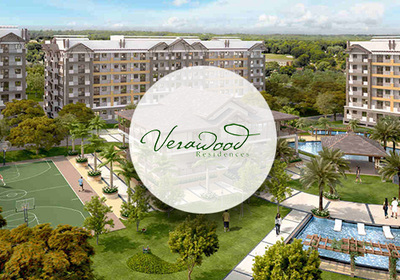 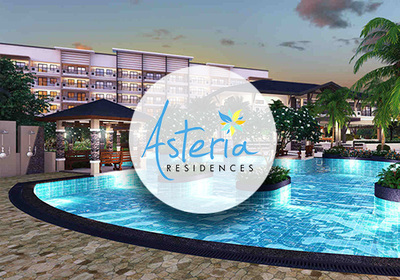 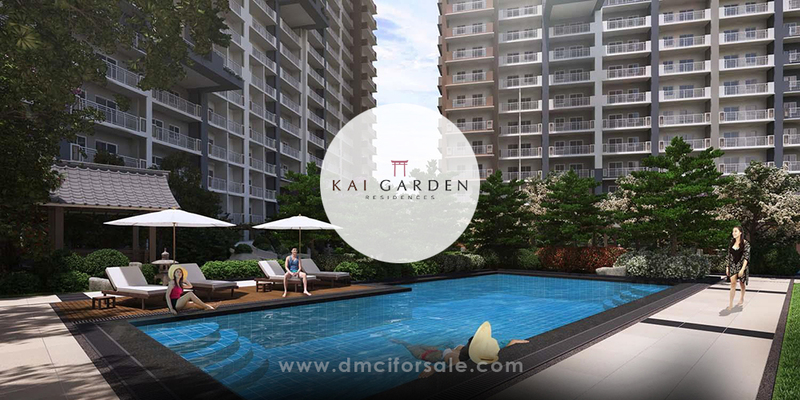 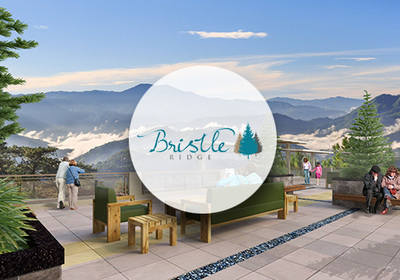 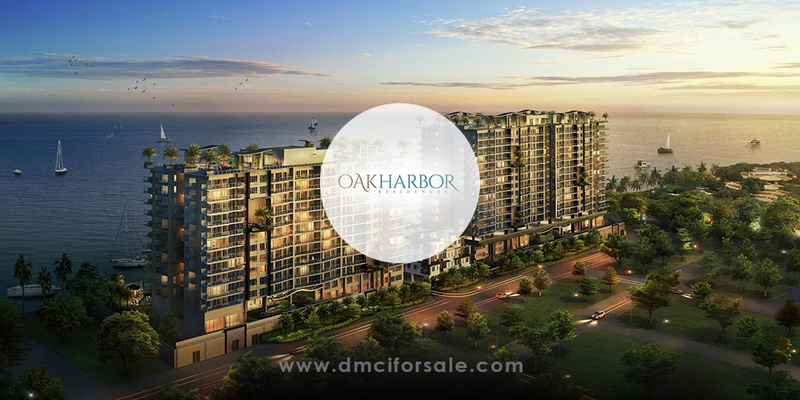 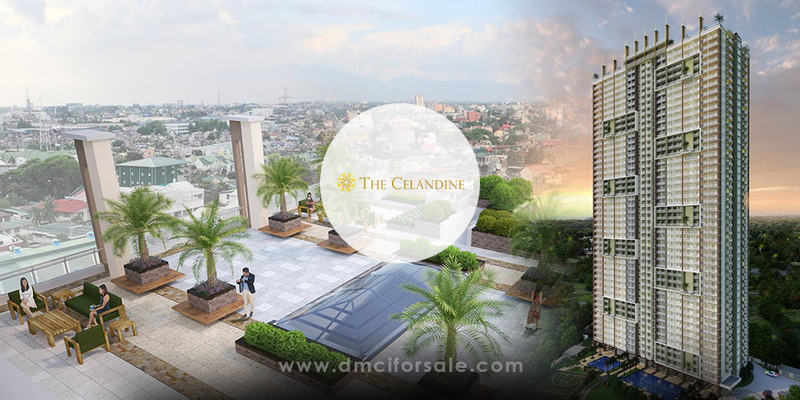 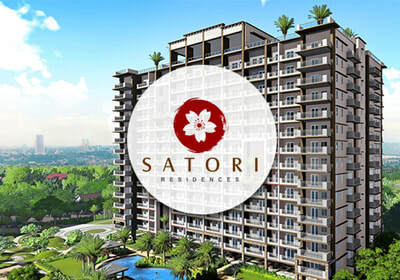 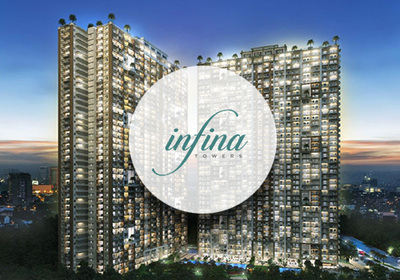 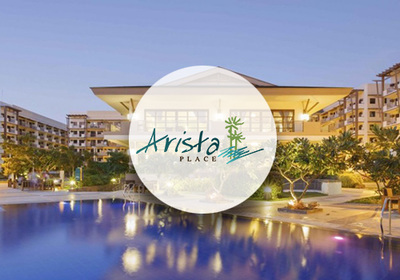 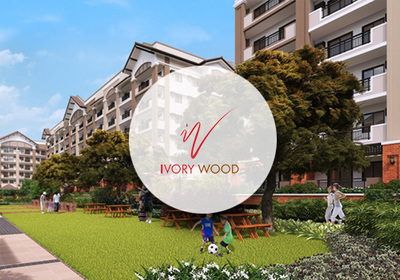 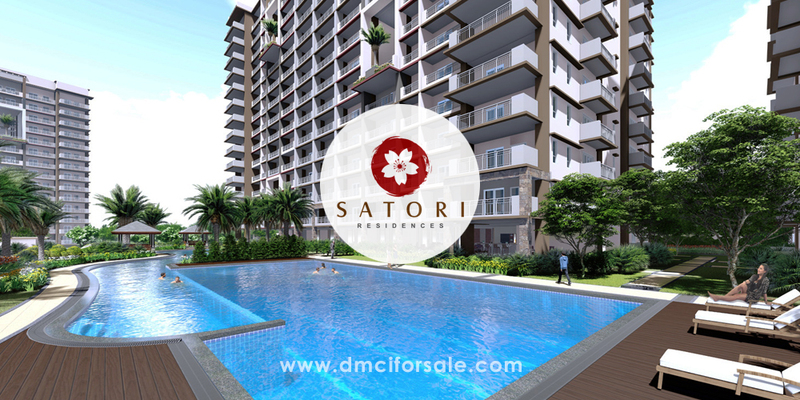 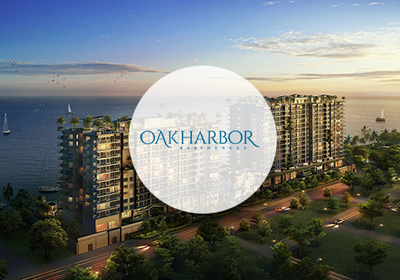 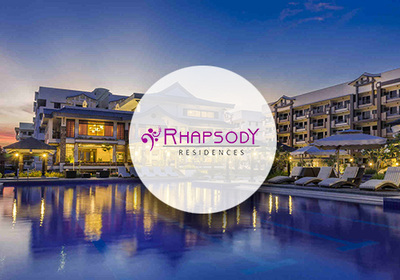 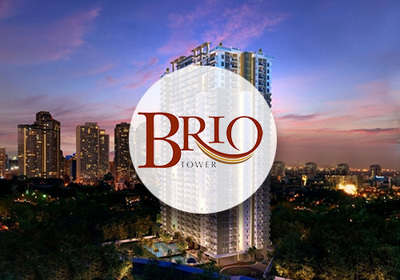 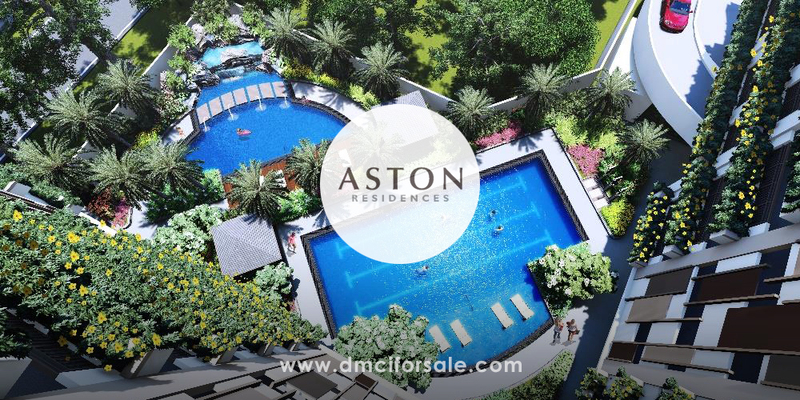 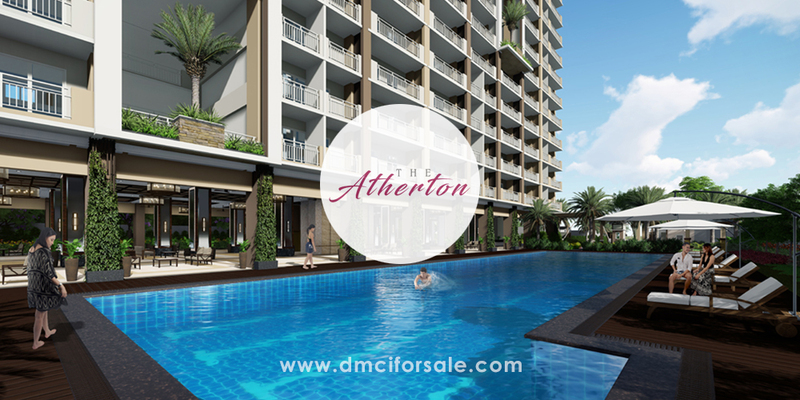 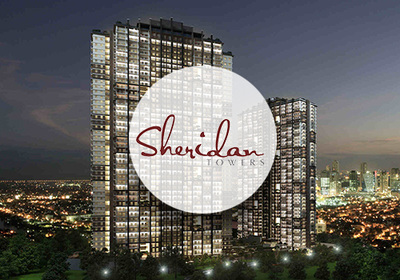 The Atherton is a contemporary address that boasts its intimate appeal and premium quality brought by the country’s trusted developer, DMCI Homes. 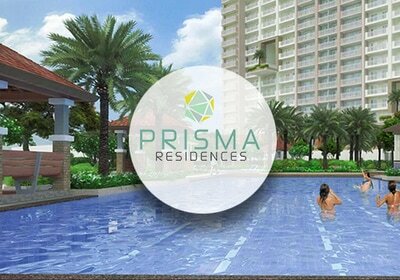 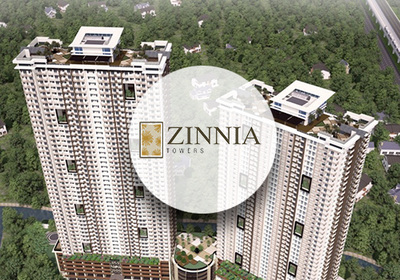 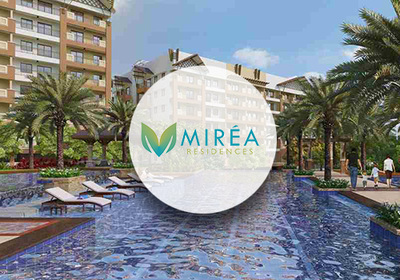 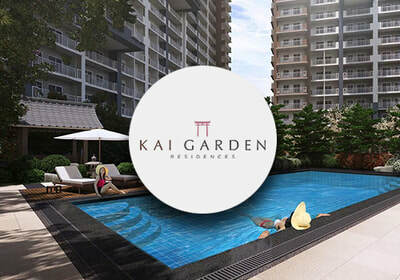 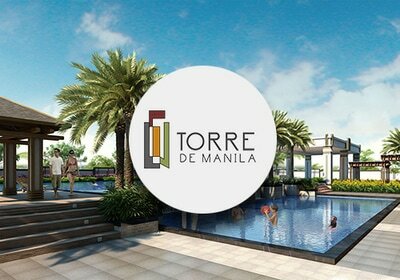 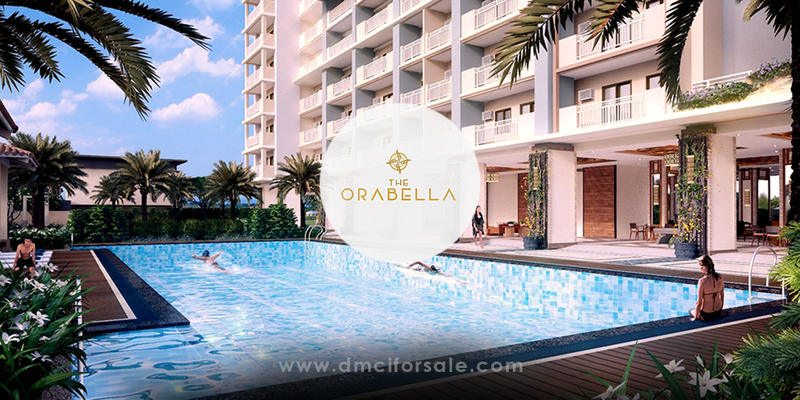 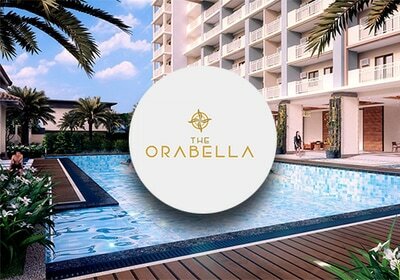 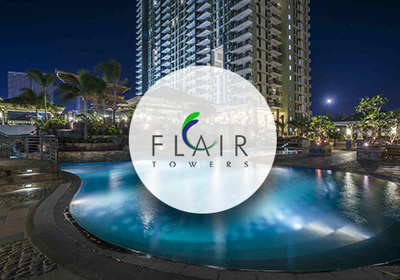 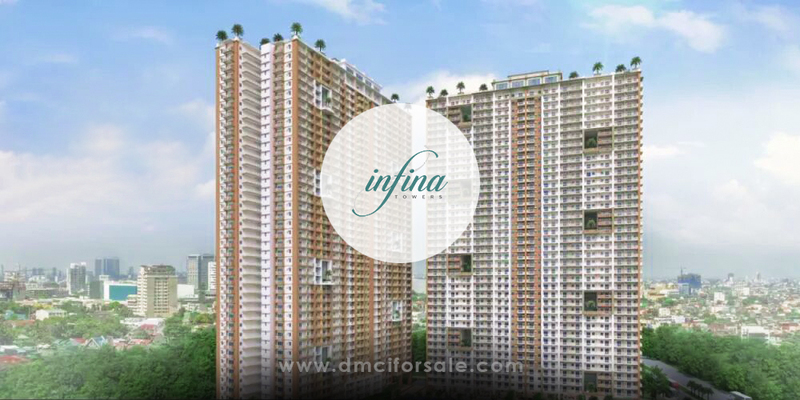 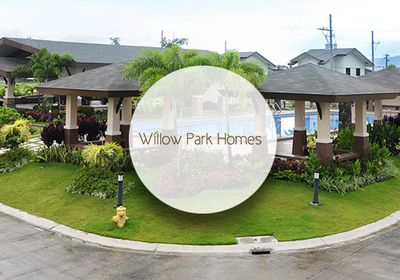 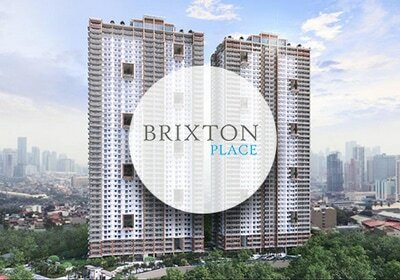 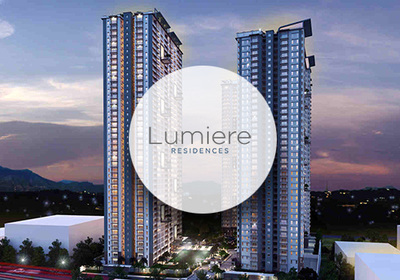 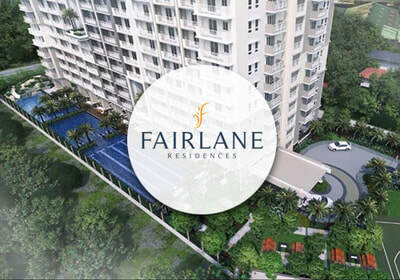 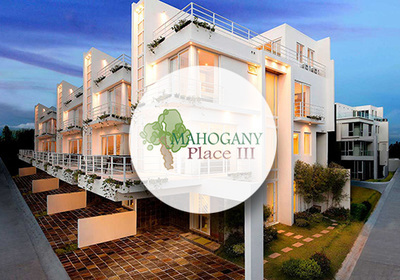 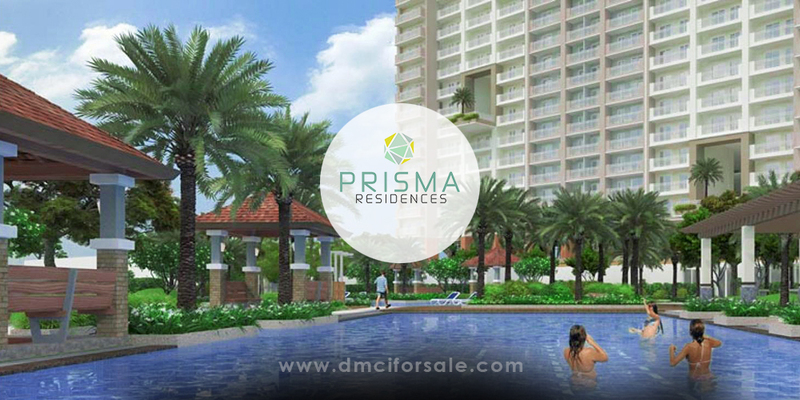 Which DMCI Home is right for you?